Airwheel H8 Smart Wheelchair Presents a New Tours of the City's Colorful Neighborhoods. Abstract: To get a proper vehicle for you, you can ask for suggestions from professionals, and consider your basic and specific needs like seating, size, motor, and other options. Airwheel H8 motorized wheelchair provides a brand new way of touring the city. Select this wheelchair if you have very limited mobility, this is powered by a joystick in one hand for easy use. There is no need to learn how to use this joystick as you can push the handlebar controller to go forward, backward and turn directions. The large box under the seat can help riders store market goods and others. 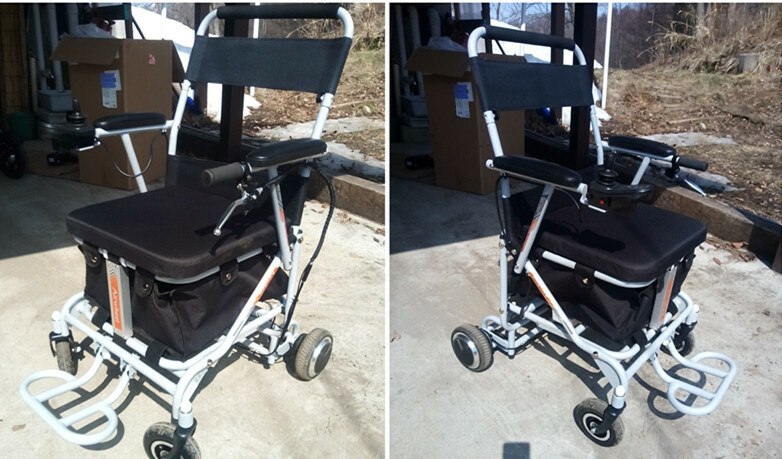 Choose this wheelchair if you are an independent person who would not like help with it. Realize again that these are less maneuverable than self-propelling chairs but are more maneuverable than scooters or push-wheelchair. Airwheel H8 power and manual wheelchair will not put you into this dilemma, as it has dual ride modes. 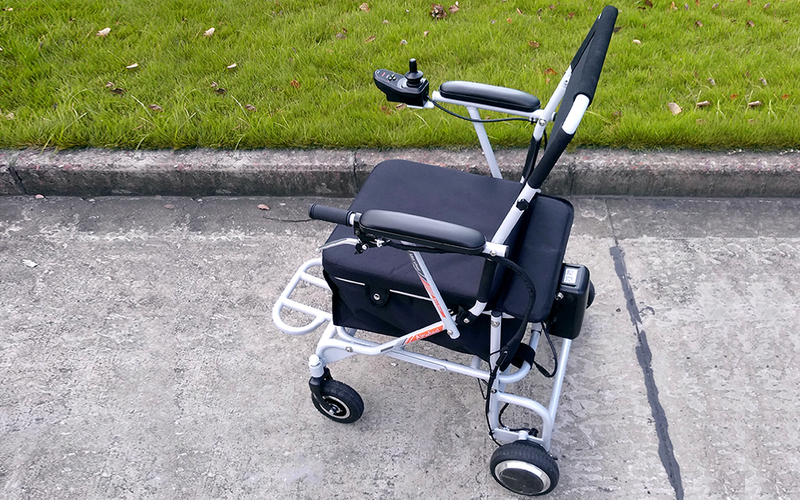 In the electric mode, H8 does not need much physical strength making it easier for elderly people to use. The manual mode makes riders do a certain amount of exercise or just enjoy the companion of friends. In addition, H8 makes greater breakthrough in agility since it can complete a 360° rotation in situ and it can negotiate curbs and road crossings easily. Equipped with a Li-ion battery and high quality tires, H8 brings a more comfortable riding experience and satisfies demands from most customers on long-distance traveling in cities. The dual brake system is another highlight of H8 lightweight power chair—hand brake and electronic brake. Also, the dual alerts will give riders reminders when turning directions or reversing. Theses remove the worries about safety. To provide users with better traveling experience, Airwheel has tailored an app for H8 smart electric wheelchair. Users can carry out real-time monitoring of data on mobile phones after downloading app. Users can enjoy a more relaxed and satisfactory travel. Furthermore, the app also achieves fault self-diagnosis, setting speed and remote control.